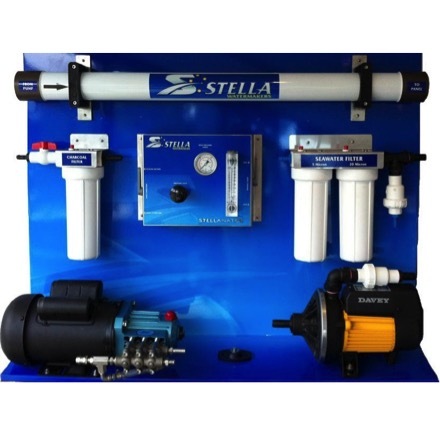 The Aqua Whisper Mini is engineered to fit in tight spaces and provides easy access to main components. 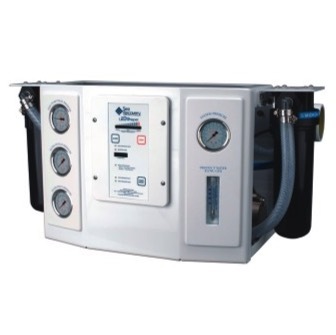 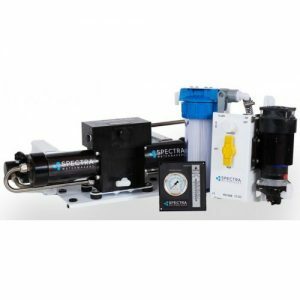 Measuring at about 2 – 3 cubic feet, sail and small power boaters have the opportunity and the convenience of a Sea Recovery watermaker without space restrictions. 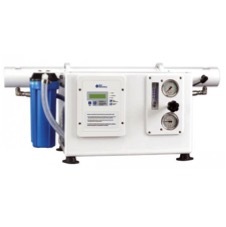 Hour meter, flow meters, salinity meter inclusive.